Rhode Island residents, you have a lot of resources available to you for health insurance assistance. 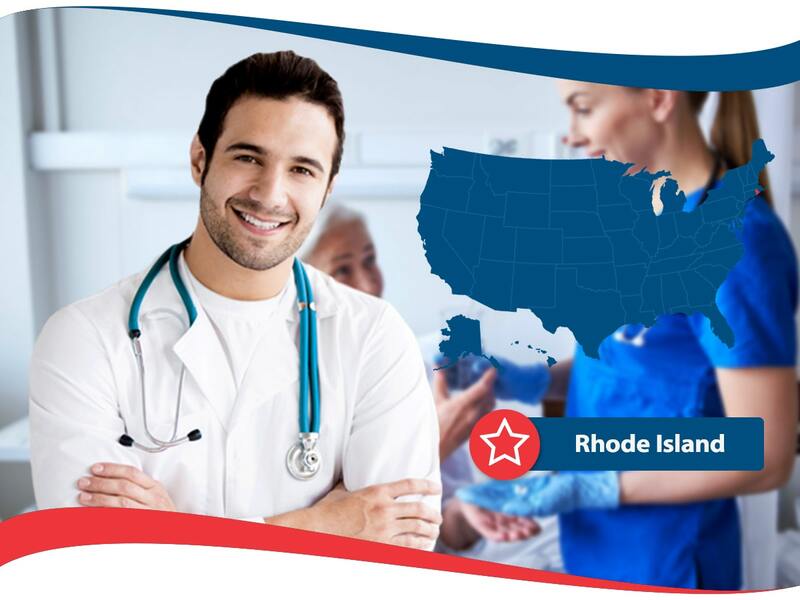 Here is a list of Rhode Island health insurance resources to keep handy just in case you need help: Rhode Island Head Start, Rhode Island Rlte Care, Rhode Island Medical Assistance, and Rhode Island Low Income Home Assistance Program. You can find more about all these public services online at benefits.gov. Health insurance in Rhode Island has many options available for its residents. If you apply for a health insurance plan through a private insurer there are three main things to keep in mind: cost, what the plan includes, and who is insuring you. The cost is simple as it is likely something you cannot be flexible with. Keep your budget in mind. What the plan includes is important to understand. The easiest way to do this is to read the health insurance contract all the way through and if you have questions about anything ask a qualified health insurance agent. 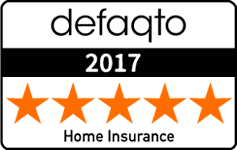 To know if the health insurance company is reputable, do some basic research and find out about the health insurance company’s financial standing.